Click on the Topics below to see the files. Annual Communication Civility 2017, poster used by NW Russ Charvonia at Annual Communication Communications Presentations. Available here as a resource for Masonic Presentations. Sample Masonic Grand Lodge presentation Powerpoint slide deck. Prepared by MW Russ Charvonia, Past Grand Master of Masons of California. Can be used as a reference document for Masonic Presentations. 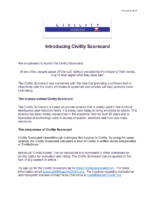 Civility Principles Exercise. Courtesy of Grand Lodge of British Columbia and Yukon. 2017 This is a “hands on” exercise that is tailored for a Lodge workshop or event. It can run from 20 to 30 minutes. This is the presenters guide which includes the handouts for the attendees. 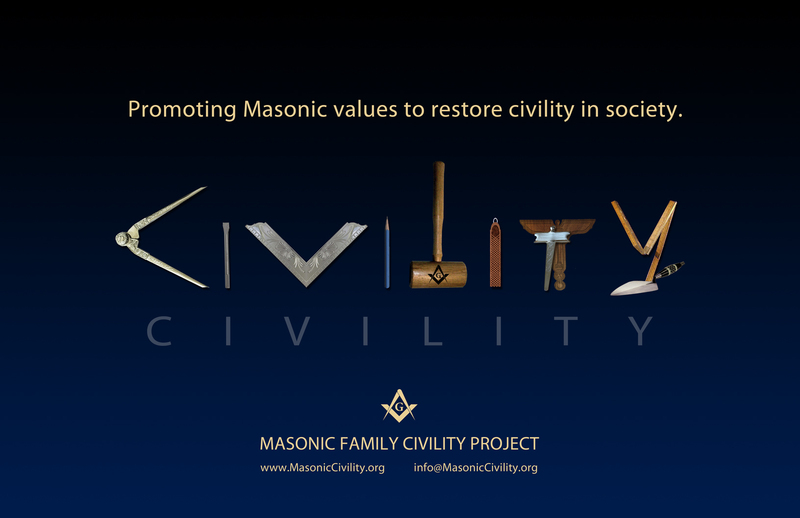 Focus is Civility and Masonry. Designed so you can customize as needed for a specific presentation. Speaker notes are linked here. Created by Wor Jamie Barr. 2017. To view the file online, select the PDF version. Focus is Civility and Masonry. Created by Brother Jamie Barr, P.M. 2017. Speaker notes are linked here. If you wish to a version that can be edited, download the Powerpoint version. Speaker notes for the Civility for Lodge presentation. 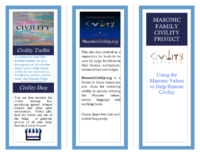 Brochure about Masonic Family Civility Project. To be used as a handout at Masonic events. 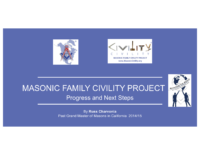 Masonic Youth Orders Membership Mindset Presentation – 2018, Worshipful Jamie Barr, P.M.
Conference of Grand Masters of North America, Civility update 2019 by PGM, California, Russ Charvonia MW Charvonia had the privilege of updating the Grand Masters and others on the progress of the Masonic Family Civility Project at the Conference of Grand Masters of North America in Rapid City, SD. Brethren from around the world continue to embrace the message and the mission. We are making a difference. We no longer seek to simply move the needle. We now recognize we need to work to move mountains, using the Masonic values and teachings. Speaking notes for 2019 Civility presentation of Conference of Grand Masters of North America. By PGM Russ Charvonia of California. 20 questions Card Game exercise instructions. These are the instructions. The cards to use in the exercise are in the file called “20 questions card game questions”. From the National Institute for Civil Discourse, 2017. 20 questions for the 20 questions Card Game exercise. Instructions are in a separate file, 20 Game Instructions. From the National Institute for Civil Discourse, 2017. Solomon’s Wheels Facilitators Guide. This is a tool that can be used to explore an issue based on Masonic values. From the Grand Lodge of California. (c) 2012 CRR Global Inc.
Civil Dialogue Program – 2016. This is a “hands on” exercise that can be used in a Masonic Civility Presentation. It has been used successfully at Lodge event nights and District Schools of Instruction. Trestleboard article on Civility. Written by Wor Lawrence Altomare, PM of Oakland Durant Rockridge Lodge 188 in California. 1 in a series of 9 articles. 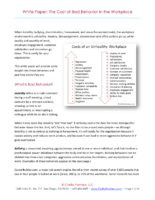 Trestleboard article on Civility. Written by Wor Lawrence Altomare, PM of Oakland Durant Rockridge Lodge 188 in California. 2 in a series of 9 articles. Trestleboard article on Civility. Written by Wor Lawrence Altomare, PM of Oakland Durant Rockridge Lodge 188 in California. 3 in a series of 9 articles. Trestleboard article on Civility. Written by Wor Lawrence Altomare, PM of Oakland Durant Rockridge Lodge 188 (California). 4 in a series of 9 articles. Trestleboard article on Civility. Written by Wor Lawrence Altomare, PM of Oakland Durant Rockridge Lodge 188 (California). 5 in a series of 9 articles. Trestleboard article on Civility. Written by Wor Lawrence Altomare, PM of Oakland Durant Rockridge Lodge 188 (California). 6 in a series of 9 articles. Trestleboard article on Civility. Written by Wor Lawrence Altomare, PM of Oakland Durant Rockridge Lodge 188 (California). 7 in a series of 9 articles. Trestleboard article on Civility. Written by Wor Lawrence Altomare, PM of Oakland Durant Rockridge Lodge 188 (California). 8 in a series of 9 articles. Trestleboard article on Civility. Written by Wor Lawrence Altomare, PM of Oakland Durant Rockridge Lodge 188 (California). 9 in a series of 9 articles. 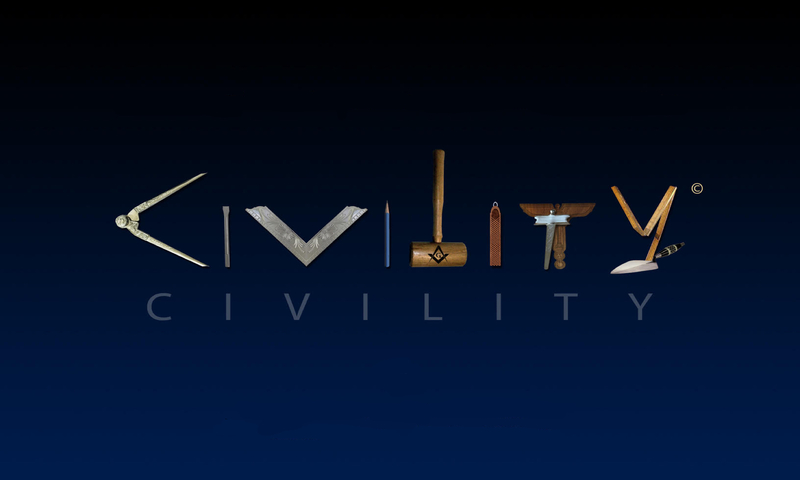 Masonic Civility Family email signature graphic. To be used in your email signature to promote Civility. This site is made possible by the support of Oakland Durant Rockridge Masonic Lodge No. 188, chartered by the Grand Lodge of California.